[New Delhi]: The government of Antigua has said that the diamond trader Mehul Choksi was given a strict background check on the citizenship of the Caribbean country and after approval by the Mumbai Police and the Foreign Ministry. 'Citizenship Boy Investment Unit' (CIU) of Antigua and Barbuda said that during the background investigation of Choksi, the market regulator, Indian Securities and Exchange Board (SEBI), had started investigating twice against them. But according to SEBI this case was closed. In the detailed statement, the Citizenship Authority has said that Choksi's application was received in May 2017 with all necessary documents. It included a Police Clearance Certificate. 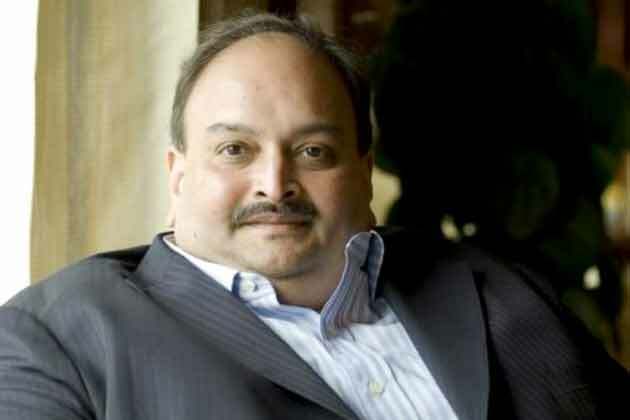 According to the statement, "Police clearance issued from the Government of India and the Regional Passport Office of the Mumbai-based Foreign Ministry certify that there is no adverse information against Mehul Chinubhai Choksi, so that he can get visas and visits to Antigua and Barbuda Prevented. " For information, let us know that the CIU had received two documents from the market regulator Sebi in which SEBI had examined a company owned by Vigilance in the year 2014 and 2017. Significantly, the CIU dismissed the claim made by the CBI, where it was indicated that Interpol had not approached Antigua administration with any direct contact with Choksi.